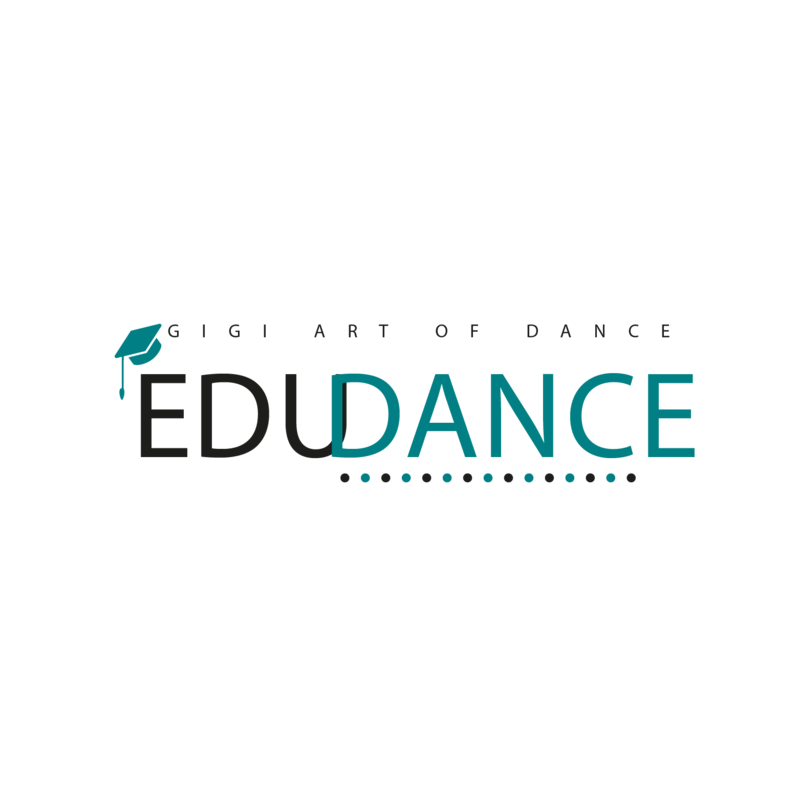 Edudance is a dance educational program developed by GIGI Art of Dance for local schools. school events, creating a musical for the school by involving all students to learn the musical production experience, providing our teachers as judges for school competition and many more. Gigi Art of Dance EduDance program is our way to educate students in Indonesia to ignite their passion for the arts, improving their skills, social ability, teamwork, discipline while increasing their creativity. An original scripted musical specially created for Cakra Buana School anniversary produced by Gigi Art of Dance production team, performed by 88 students and rehearsed within the span of 3 weeks. Providing Contemporary Jazz and CSTD technique classes for student from the age of 5 - 18 years old. The students will be doing an exam and receiving a certificate after completing a level. Edu Dance helps create a short dance musical performance for their annual school event.